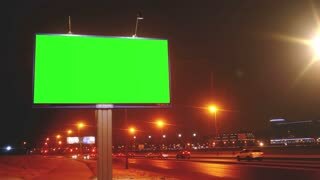 A slow push forward aerial view of a city's billboard. 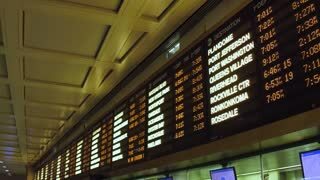 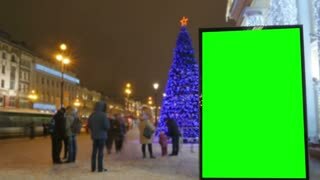 Green screen with optional tracking points for advanced screen replacement. 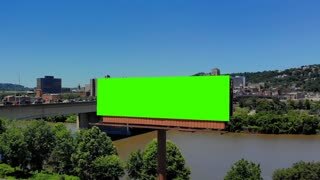 Veterans Bridge over the Allegheny River in the background. 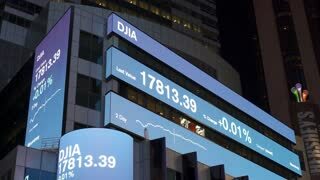 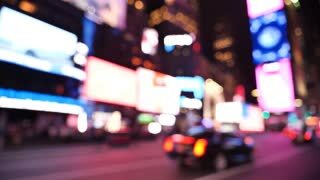 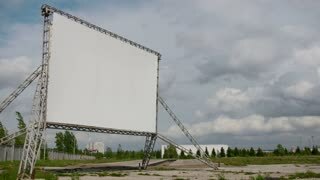 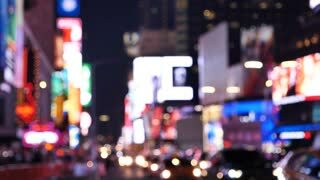 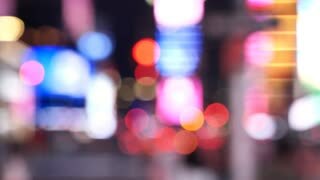 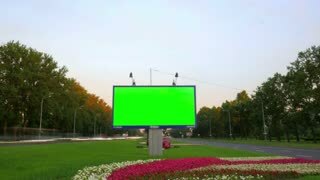 Billboard is 4000x1080. 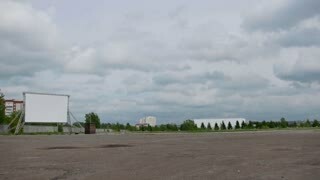 A high angle daytime establishing shot of the Cadman Plaza West exit off the Brooklyn Queens Expressway in New York City. 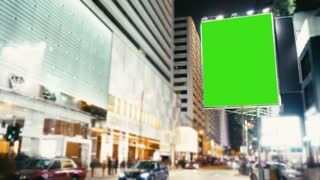 Green screen billboard for custom content. 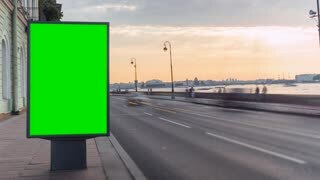 A slow reverse aerial establishing shot of traffic and bicyclists on the 31st Street Bridge in the Lawrenceville area of Pittsburgh. 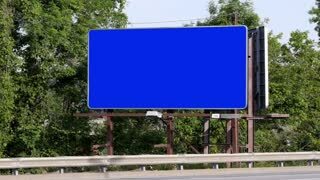 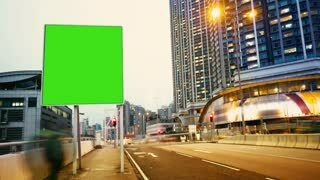 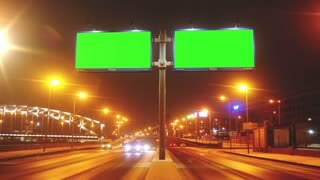 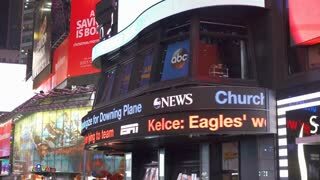 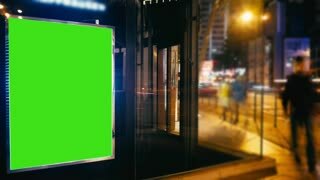 Green screen billboard for customization. 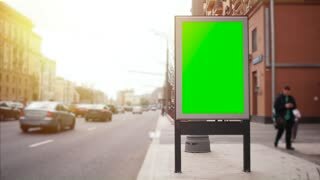 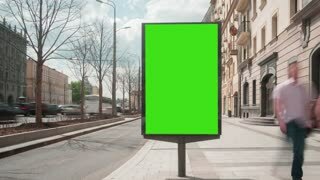 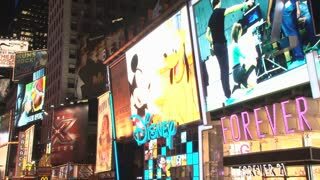 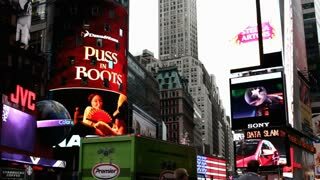 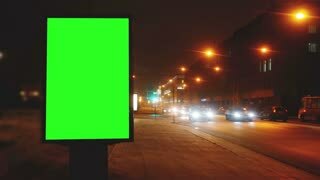 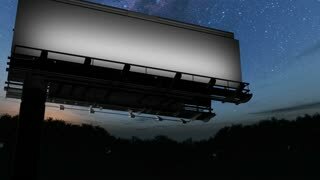 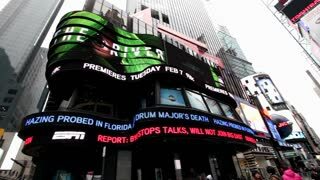 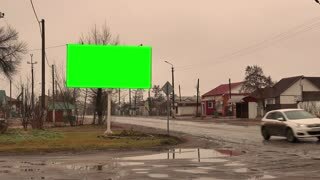 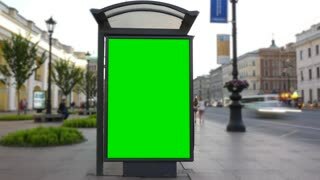 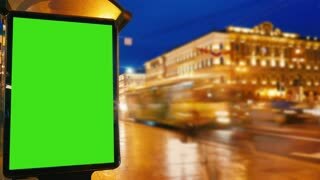 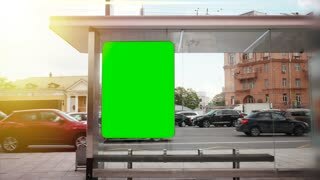 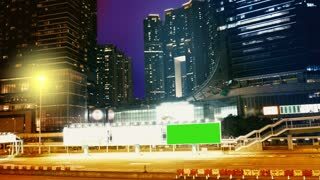 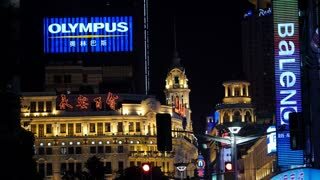 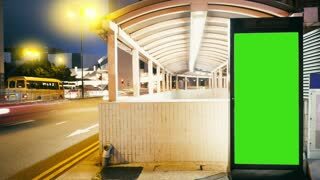 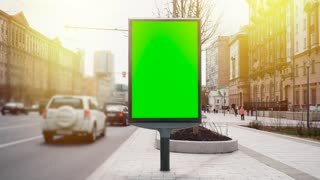 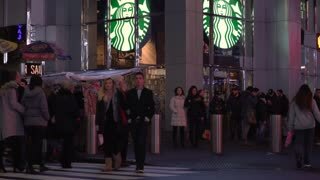 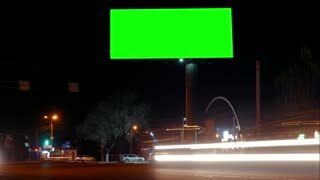 a Billboard With a Green Screen on a Busy Street.time Lapse. 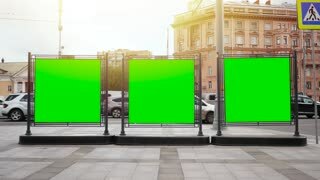 A slowly tracking shot of a green screen billboard in Brooklyn with the Manhattan skyline in the distance. 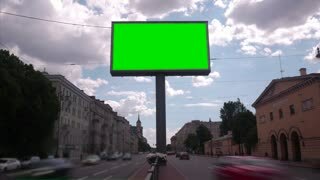 Billboard poster advertising. 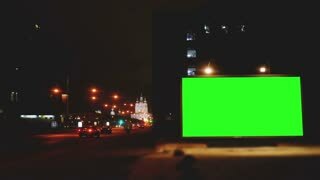 Urban landscape.